Our charity currently has six trustees on its board, and also three Associate Trustee who represents various groups supporting our organisation. 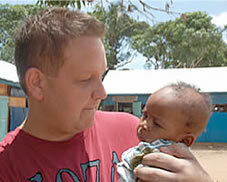 Dan has been a Trustee of the charity since it began. He first visited Mombasa in 2002 and fell in love with the Kenyan culture and people. Dan’s professional background spans both the IT industry and professional political campaigning. He has supported many different aspects of the charity’s work and development over the years, including marketing and publicity. 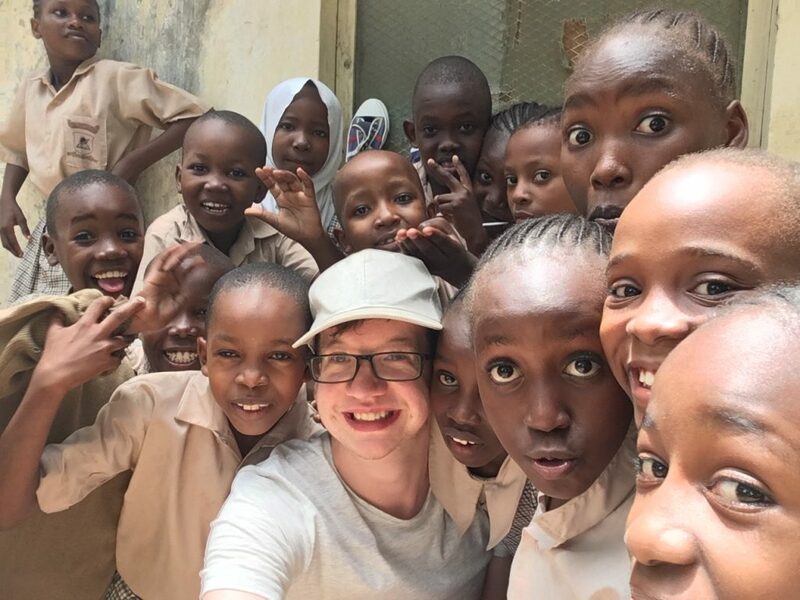 Dan has spent significant time at our school working on different projects and currently jointly leads the charity’s work in enabling young people from the UK to volunteer at our school. Being been part of the Charity since the beginning and visiting the school regularly over the years, Shirley has grown to love the Kenyan people. 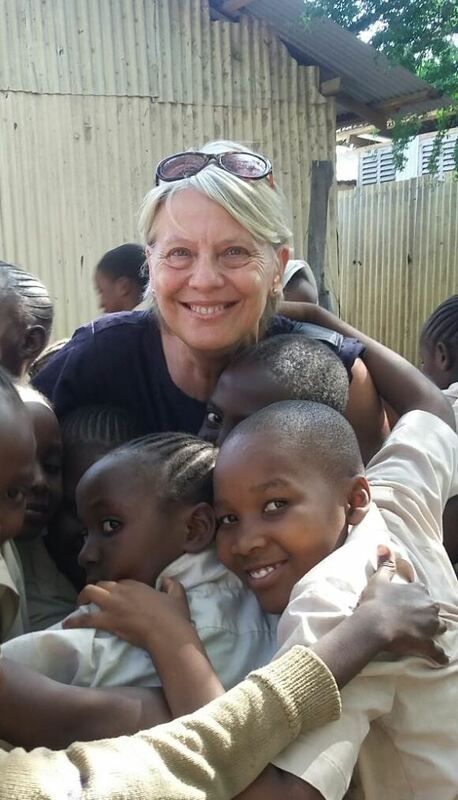 Through her role as Sponsorship Secretary, Shirley has experienced firsthand both the generosity of our sponsors and fundraisers and also the deep appreciation of the families in Mombasa for the help given to their children. Steve is the Business Development Manager for the Eastbourne unLtd Chamber of Commerce, the largest town based Chamber in the South East and a Councillor for Eastbourne Borough Council. 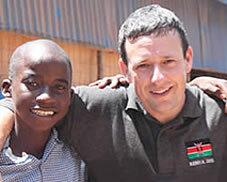 Steve first visited Kenya with the charity in 2011 and helped to set up the administration of the office. Since then, he has retained a close connection with the charity and revisited it again in 2018 to see for himself the changes that the charity has made as it relocates away from the temporary building to the concrete structure. He has a keen interest in expanding the overall awareness of the charity to the wider community. 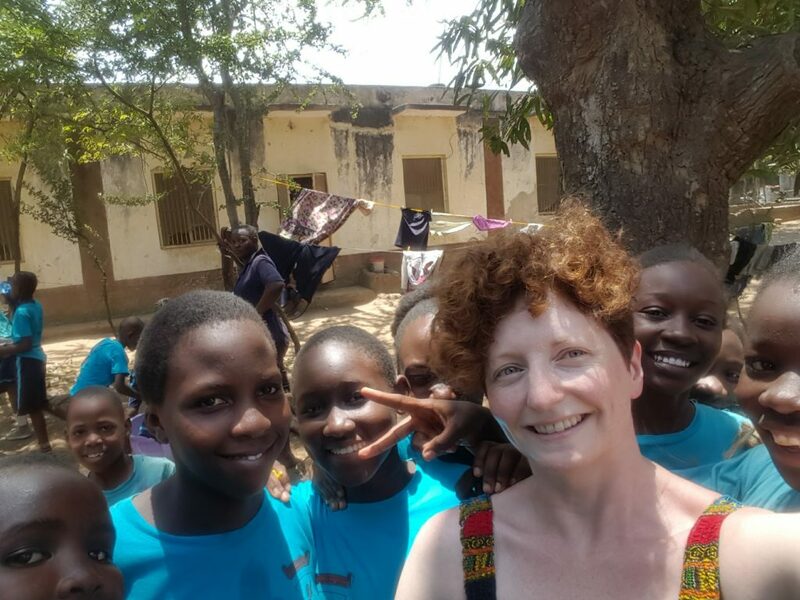 Carol co-founded the charity in 2003 following a chance visit to a school in Mombasa whilst on holiday with her family three years before. Carol set up the charity in order to help improve the lives of children living in Mombasa, who have become very dear to her heart. 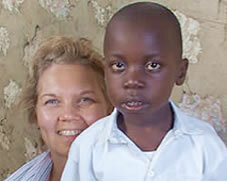 Carol’s skills are in managing change, strategic planning and fundraising. She also gives talks to various organisations about the Charity and is always looking for ways to encourage others to support its work. Karyn, formally a governor at St Andrew’s High School, was instrumental in getting the school linked with the charity. Initially she was involved with fundraising before becoming a trustee. Karyn is particularly interested in the provision of education for children with Special Learning Needs and is working with the teachers in Mombasa to this end. Joanna is a long-term supporter of the Charity and sponsor. She is a Trainer of Neuro Linguistic Programming (NLP) and often works one to one with children and young people who have experianced trauma in their past. 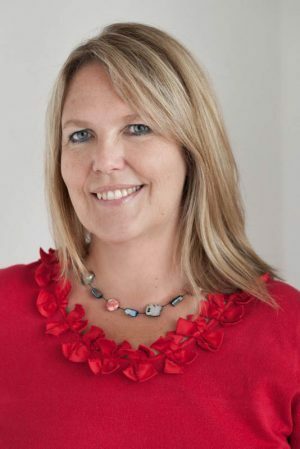 Joanna has trained the Unity School Teachers, Summit members and Support Staff in NLP and has since returned to Mombasa to run a full NLP Diploma qualification..
Maddy is Director of Quality at TR Fastenings, an interbational company based in Sussex. Having previously served as our charity’s Chairman, Chris is now our Treasurer and is in charge of all our accounting procedures. 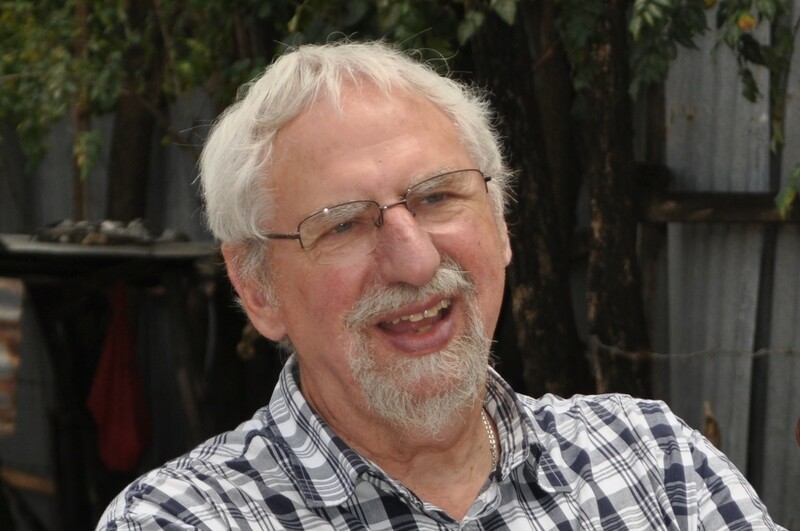 As former Deputy Head of St. Andrew’s High School, Worthing, Chris inspired an active interest in the children of Mombasa and has taken groups of pupils to visit the school. Chris now works with Schools and Churches to promote the work of the Charity. and Ian is the Headteacher of a large Secondary School in West Sussex. Previously, at St Andrew’s High School he helped to raise funds for the Children of Mombassa right from the start in 2003. In 2010 Ian went out with the group in February of that year to see for himself the school and how the school was evolving through the efforts being put in. Also to lend a hand in teaching classses. In October Ian took students from St Andrew’s High School as part of the year 11 work experience, a first not just for the school but also for the county. It was an extraordinary experience for all involved.